It’s not just our dream, it’s our grandchildren’s too! 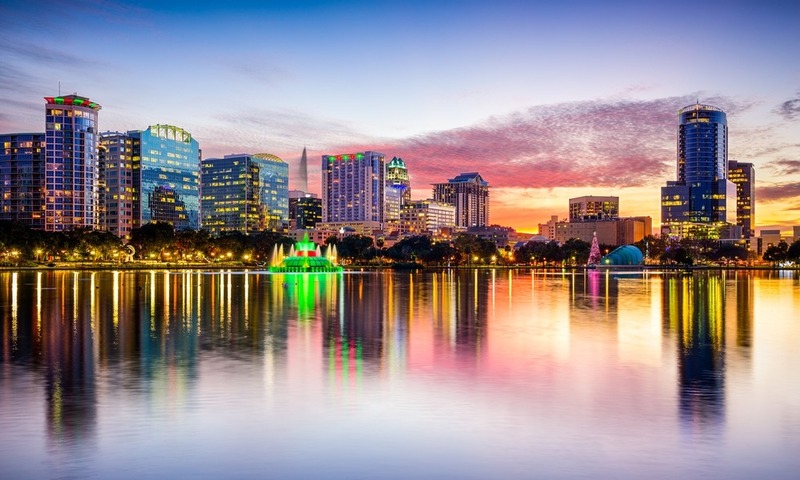 Today we chat to a British grandmother about how her family life has been transformed since she purchased a holiday home in Florida. 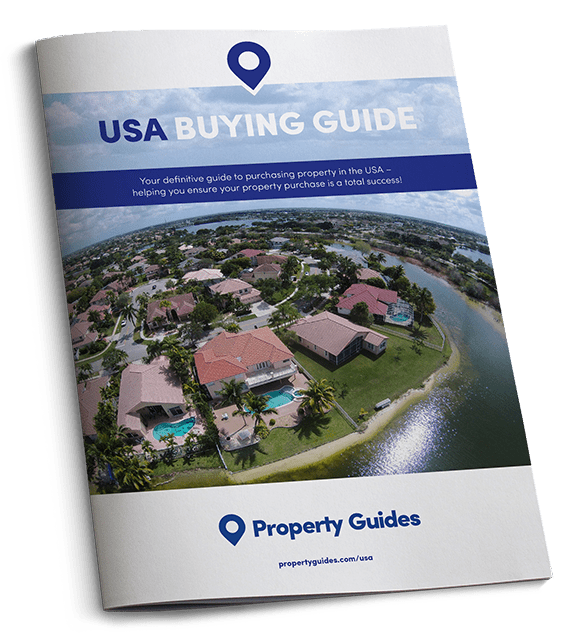 If you’d like to chat to someone at The USA Property Guide about making your dreams of purchasing a holiday home in Florida, or anywhere in the USA, contact the Resource Team today on 020 7898 0549.